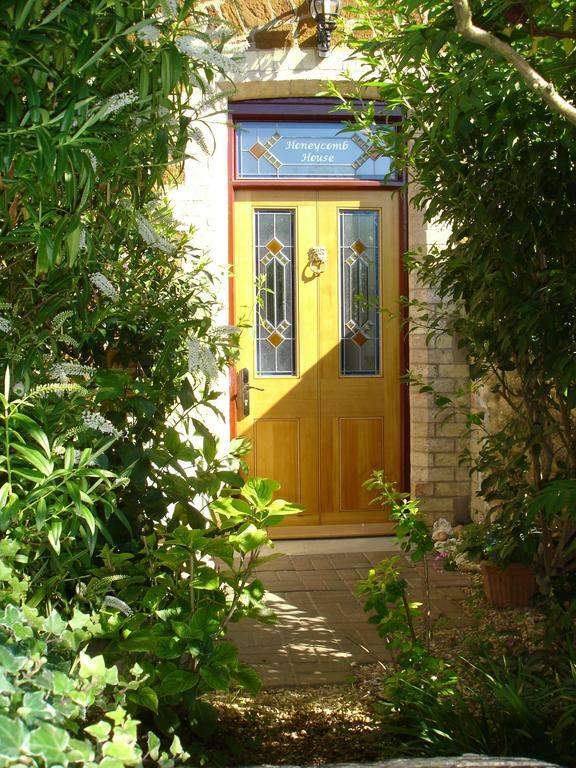 Honeycomb House is a Victorian townhouse located less than 200 metres from Hunstanton beach on the Norfolk Coast. The elegant resort of Hunstanton is the ideal base to enjoy Norfolk’s superb coastline. Hunstanton, is renowned for its unique striped cliffs and magnificent sunsets. Hunstanton’s excellent beach is just 200 metres from Honeycomb House and offers ideal conditions for playing on the sand, exploring rock pools, and enjoying the sea. The seaside town began as a purposely-built resort in 1846 and retains its Victorian charm and character to this day, remaining a popular holiday destination for visitors of all ages. From buzzing family activities such as Crazy Golf, Pitch-and-Putt, and the Oasis Leisure Centre to the tranquil Esplanade Gardens there is something for everyone. The town’s array of gardens are especially delightful during the Spring and summer months, and you can follow a self-guided Horticultural Trail to make sure you experience them all. Honeycomb House has three different apartments, as well as Bumble Cottage. Each is self-contained and is suitable for short or extended stays. To learn more about each apartment, following the links at the top of the page. Book and pay directly online, or if you have any questions please do get in touch. We also accept payment by card, PayPal and cheque.